Random Christmas Polls: 14. 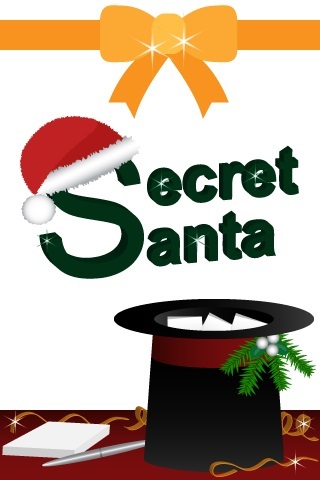 Secret Santa - Get your random questions here! This year, are you a part of a group (including within your family) that draws names to see who buys who Christmas presents (sometimes referred to as Secret Santa)? Music:Bruce Springsteen-"Santa Claus is Coming to Town"